TRACE_PLOT is a simple program to create a distance trace plot using GMT programs (Generic Mapping Tools, http://gmt.soest.hawaii.edu/). The axes of the plot are time and distance, and the traces are centered on the respective epicentral distance. The input to the program is a single event in Nordic format (S-file). From the S-file, the program reads the origin time, epicenter location and the names of the associated waveform files. TRACE_PLOT reads the waveform data and writes the x-y coordinates of the lines in the plot to a file that is then used as input to the GMT program psxy. The TRACE_PLOT program removes the DC from the data and as an option can apply a band-pass filter. The output of the program is a Postscript file (trace_plot.ps) and a batch file that can be modified and used to rerun the GMT programs (trace_plot.bat). The parameters are set in the trace_plot.par file, which can be located either in the DAT or in the working directory. An example is seen in Figure 9.1 . FILTER: The pass-band filter limits can be specified through the FILTER parameter. DISTANCE: The distance range (y-axis) for the plot. TIME: The time range in seconds (x-axis). 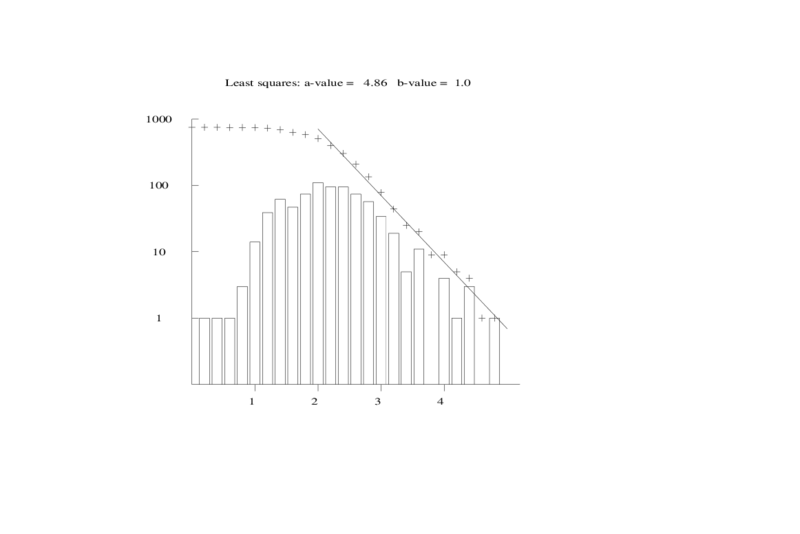 AMPLITUDE_SCALE: The amplitudes are scaled for every trace individually, by [amplitude/(max amplitude) * AMPLITUDE_SCALE]. STATION_SFILE_ONLY: This variable can be set to 1.0 to only plot traces that are listed in the S-file, the default is 0., which plots all traces without checking if they are present in the S-file. TIME_ORIGIN: In the current version, the origin of the time axis corresponds to the origin time of the event. COMPONENT: This can be used to select components for plotting, in case no component is defined, TRACE_PLOT will show all vertical component traces. DISTANCE           dist range           0. 440. TIME               time window          0. 250. STATION_SFILE_ONLY 0. if any station    0. Figure 9.1: Example of TRACE_PLOT output.